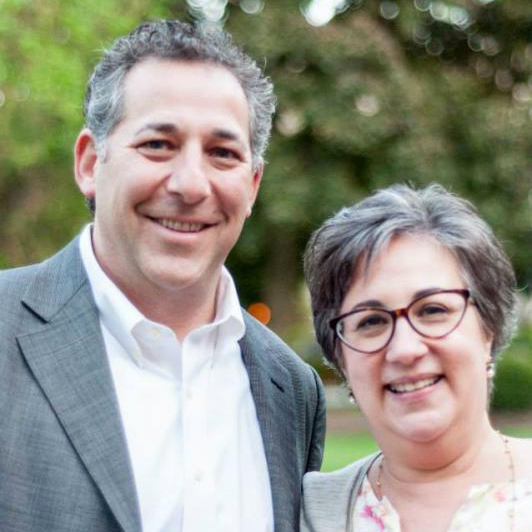 In an effort to meet the needs of interfaith couples, blended families, and people choosing Judaism, we encourage active participation and involvement in all aspects of our Congregation. 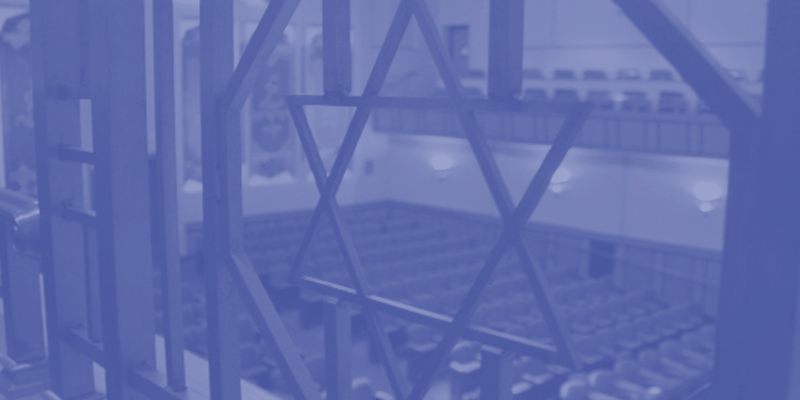 Our programs promote open dialogue on topics of interest to those unfamiliar with Judaism and seek to help individuals, couples, and families find relevant answers to sensitive interfaith questions. 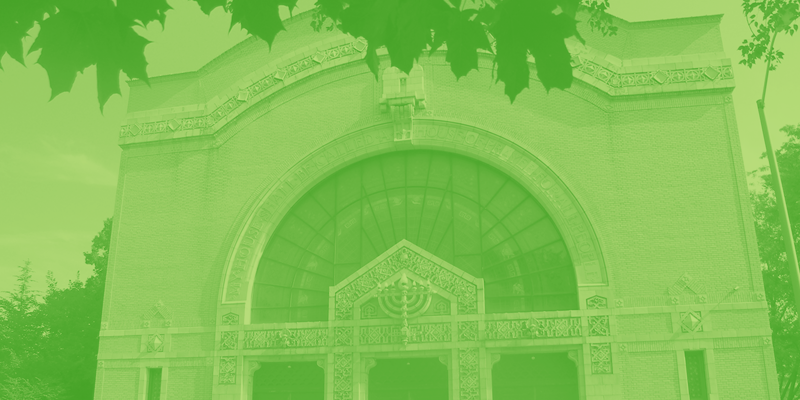 By creating a welcoming, non-judgmental environment where all are able to participate in life cycle events; share equally in our social, religious, and educational programs; and have the opportunity to serve on committees, together we are shaping the inclusive, vital, and forward-looking community that has long defined Rodef Shalom Congregation. Our Rabbis officiate at lifecycle events for all couples looking to locate themselves within the Jewish community. Contact us to find out more.